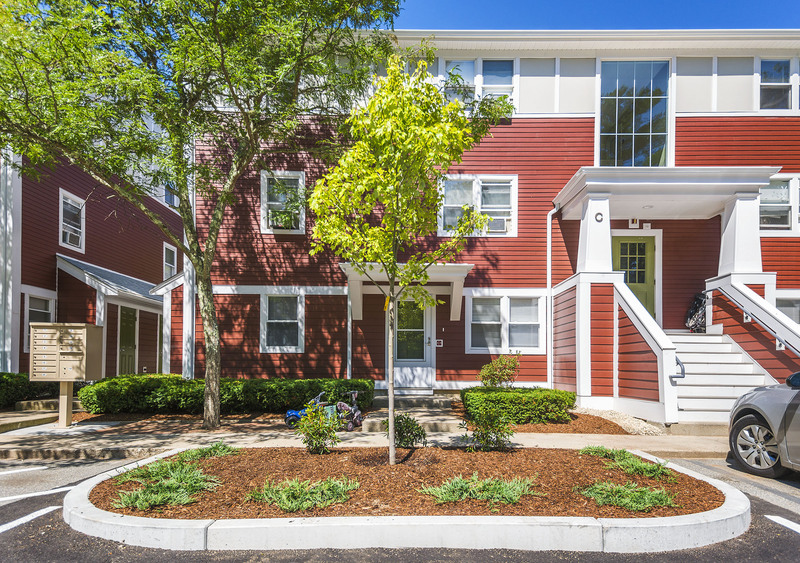 We own a variety of affordable housing developments in Southeastern Mass. Some of our properties are available to people with special needs only through closed referral processes, but most – including apartments for senior citizens and families – are available through an application process with HallKeen Management. We invite you to explore these options by reviewing the descriptions below and by visiting the HallKeen site. Carpenter’s Glen consists of 32 newly-renovated townhouse-style apartments in seven buildings. The large two and three-bedroom apartments (some with 1.5 baths) have full basements with washer/dryer hook-ups. 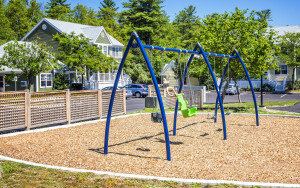 Additional laundry facilities and large play areas are on site. Carpenter’s Glen offers both rural charm and easy access to schools, shopping, Silver City Galleria Mall and major highways. 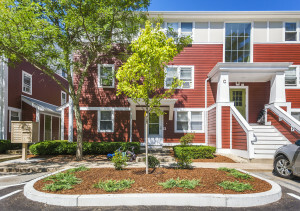 Copley Gardens is an affordable, well-located development with easy access to shopping, public transportation, schools, and major highways in Rockland. 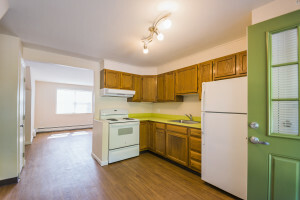 It includes studios, one, and two-bedroom apartments. Hot water is included. Each building has laundry facilities. Market-rate apartments are also available. Cranberry Manor is an attractive development with 24 recently renovated 2-bedroom apartments. 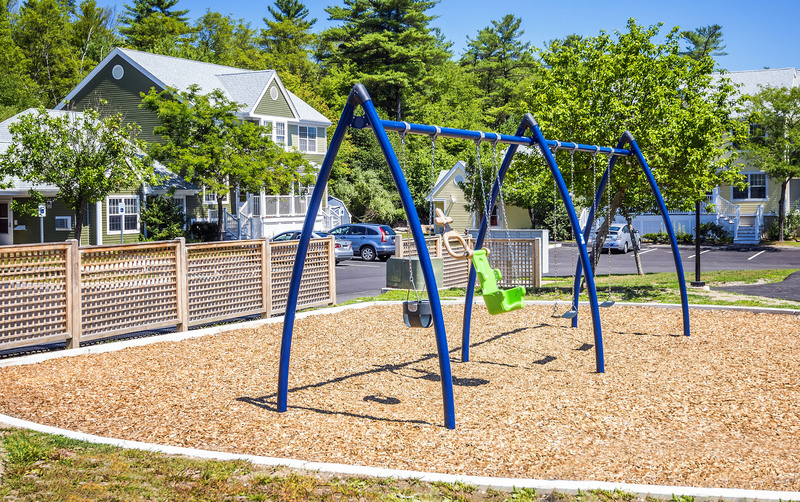 Additional storage, laundry facilities and play areas are assets to this wooded site. First floor apartments feature private entrances and backyard patios. The community is conveniently located near shopping, schools and major highways. 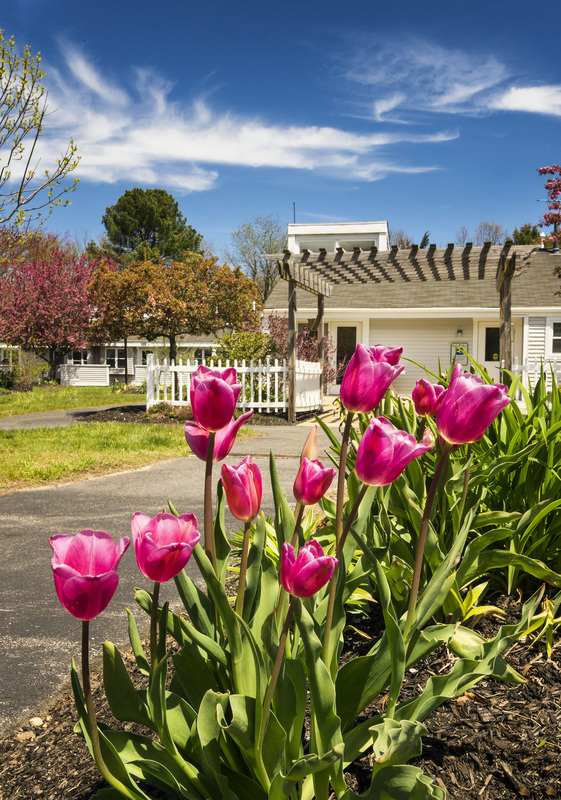 Enjoy easy access to major routes, and Cape Cod, and enjoy the peaceful setting here at Cranberry Manor. Kingston Pines is a townhouse development comprised of 20 attractive, and recently renovated, one, two, and three-bedroom apartments on a wooded site. 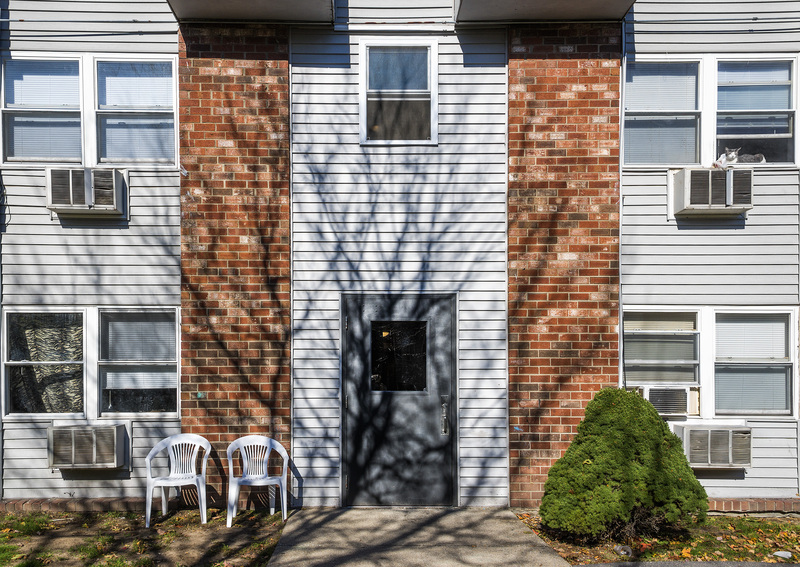 Amenities include additional storage, laundry facilities, generous parking, and a large outdoor recreation area, including a basketball court. 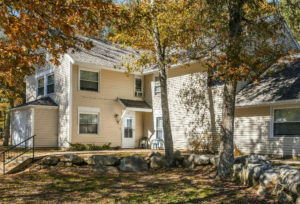 Kingston Pines is conveniently located close to beaches, shopping, and more. 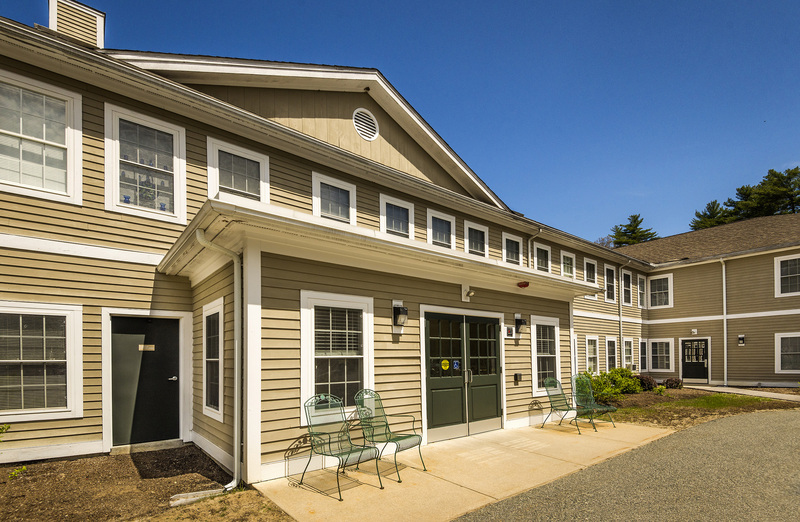 Nestled in a quiet setting in the center of Carver, Meadowbrook Apartments provides seniors a comfortable and affordable place to call home. 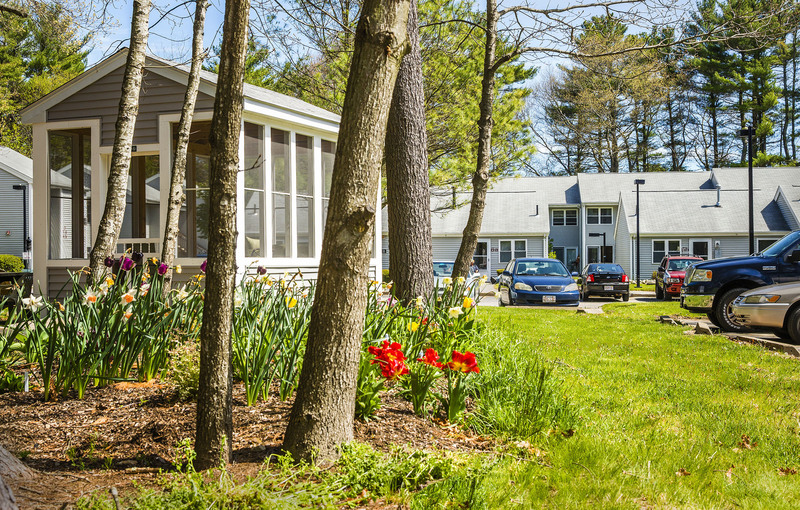 Meadowbrook features beautiful landscaping, flower gardens, outdoor space for picnics or barbeques, laundry facilities, and a community room. 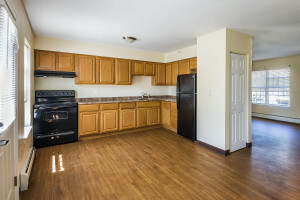 Prence Grant consists of 30 apartments for seniors – 28 one-bedroom and 2 two-bedroom. Apartments are well-appointed with washer/dryer hook ups, and separate front and back courtyards. 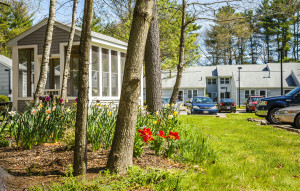 A community room, with additional laundry facilities and a full kitchen, allows for resident events, meetings, and activities – which are planned by the Resident Services Coordinator. Prence Grant is convenient to shopping, restaurants and town services, including the Council on Aging, police and fire stations. The Woodlands is nestled at the end of a picturesque lane in a quiet, wooded country setting. This two-story building with 40 attractive apartments has laundry facilities on each floor, an elevator, a beautiful community room and catering kitchen, and plenty of parking. A Resident Services Coordinator organizes guest speakers, activities and services for the residents. The Woodlands is just a short drive to shopping, restaurants, and other services. An elderly services bus transports residents to and from local stores twice a week. The Woodlands offers the “Meals on Wheels” food program, serving residents hot meals monthly.